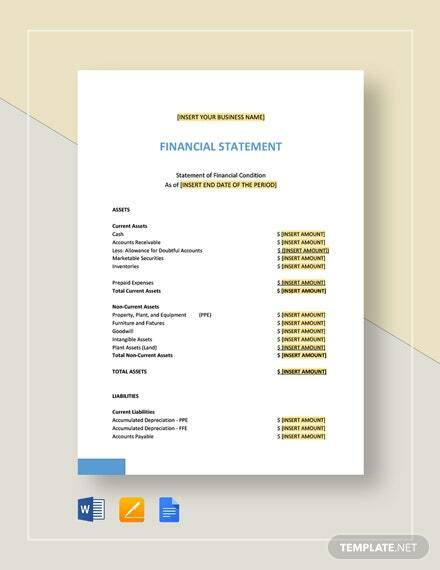 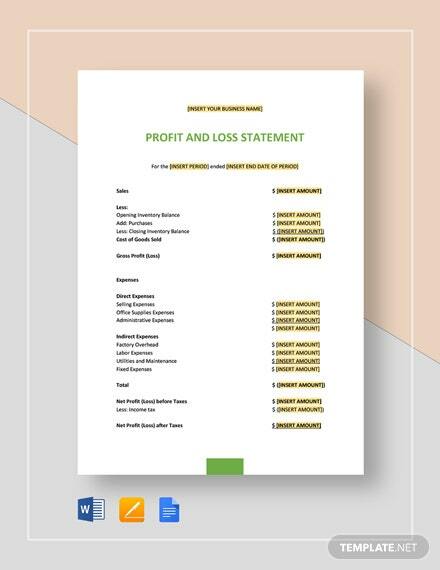 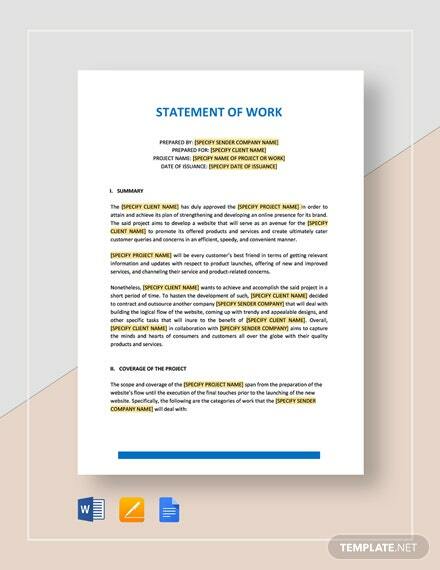 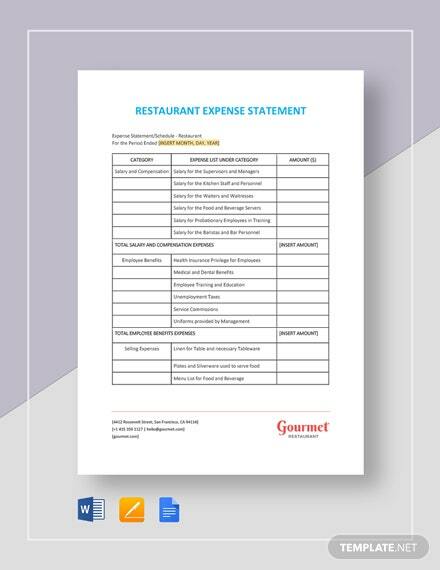 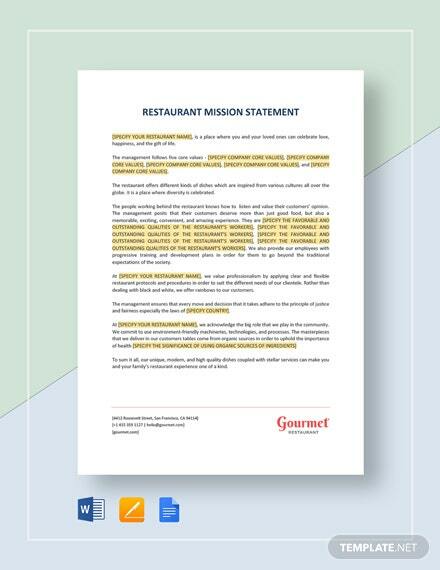 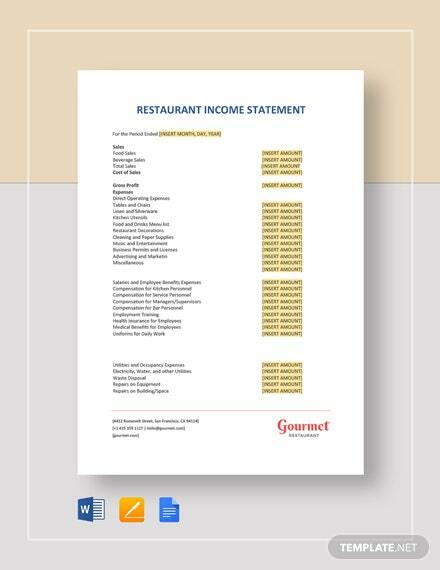 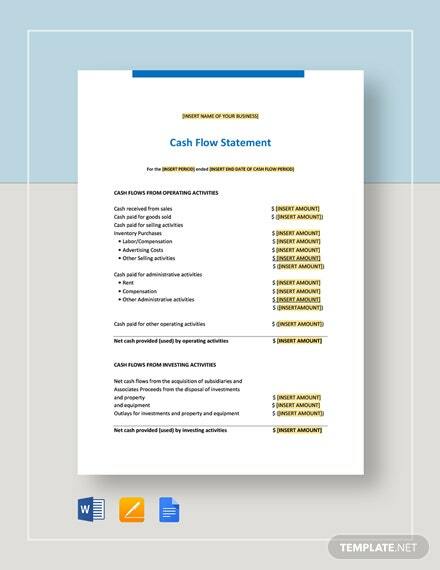 When preparing financial reports on the go, our Statement Templates in Google Docs are the perfect tools you need for the job. 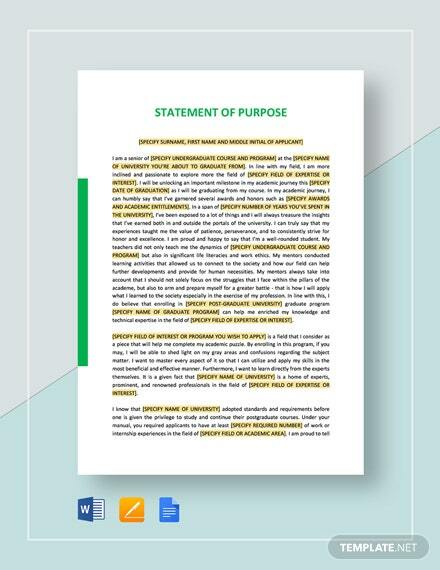 Get an immediately usable template after download. 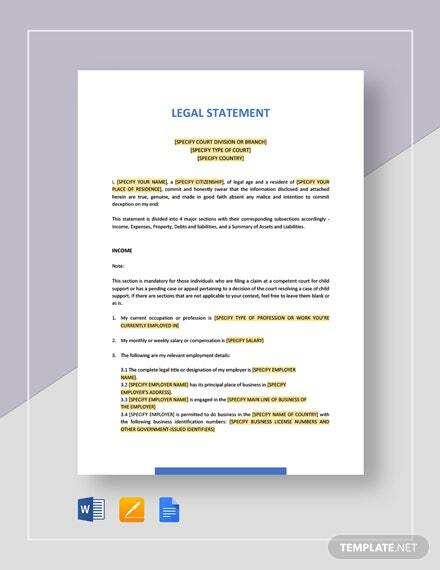 Save into your Google drive and access at any given time by loggin in to your Google account. 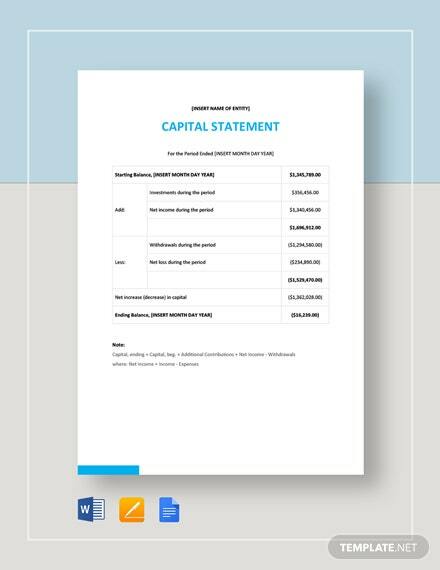 Get the mobility and flexibility of being able to produce reports on the fly that allow you to fully customize depending on your use. 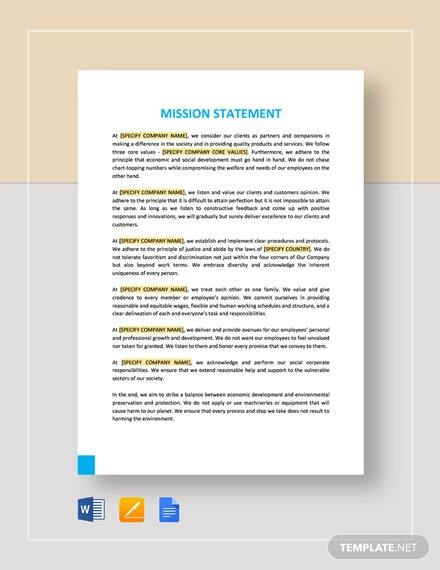 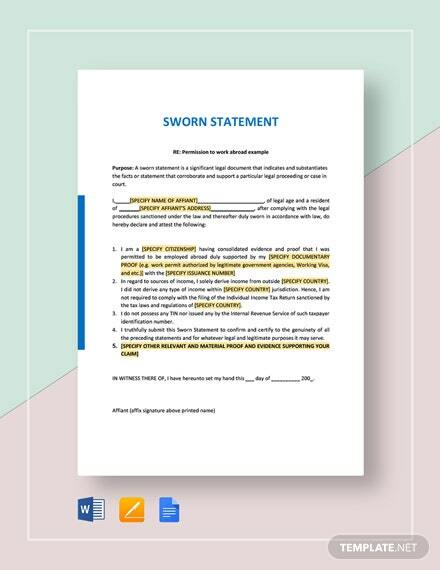 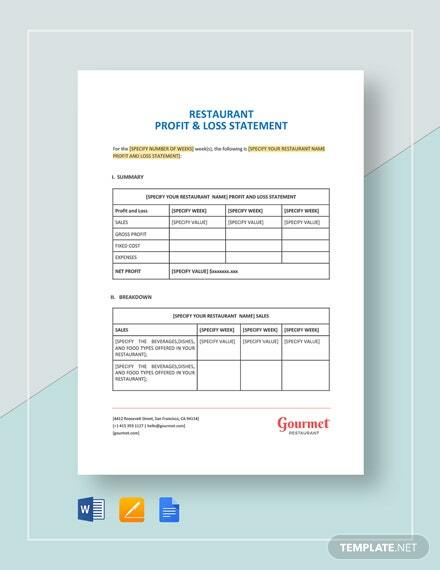 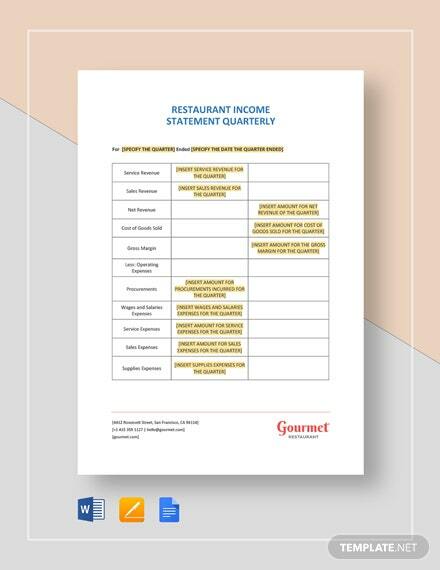 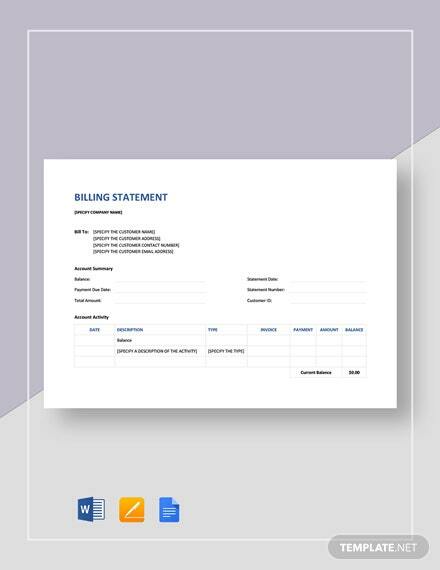 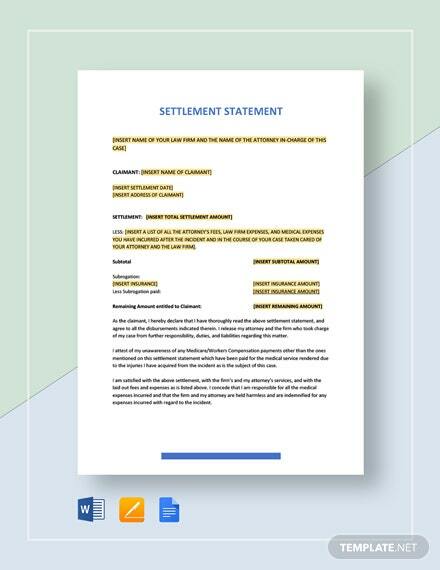 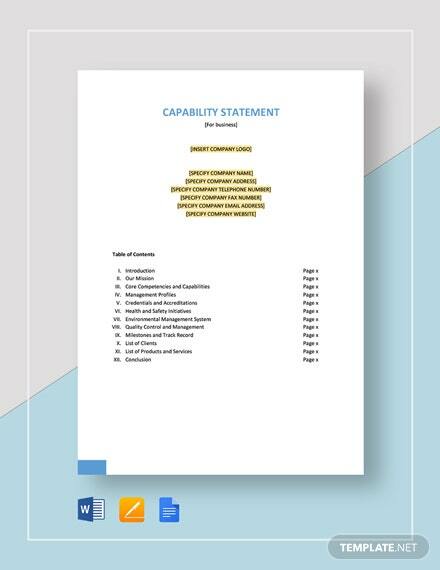 Don’t miss out on this great opportunity of owning statement templates that not only speeds up time in generating statement reports but also allows you total flexibility in their use. 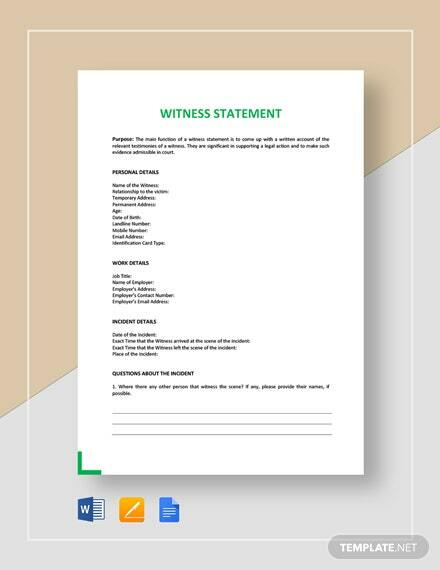 Get any chosen template by downloading now.